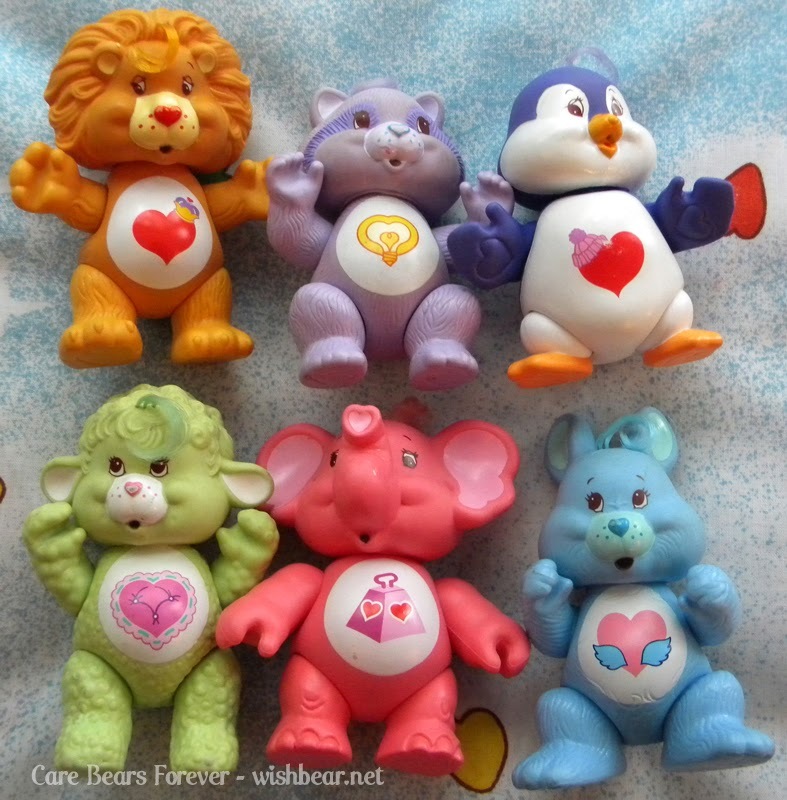 Poseable bears stand roughly 3 inches tall. They are jointed so you can pose them into different positions. 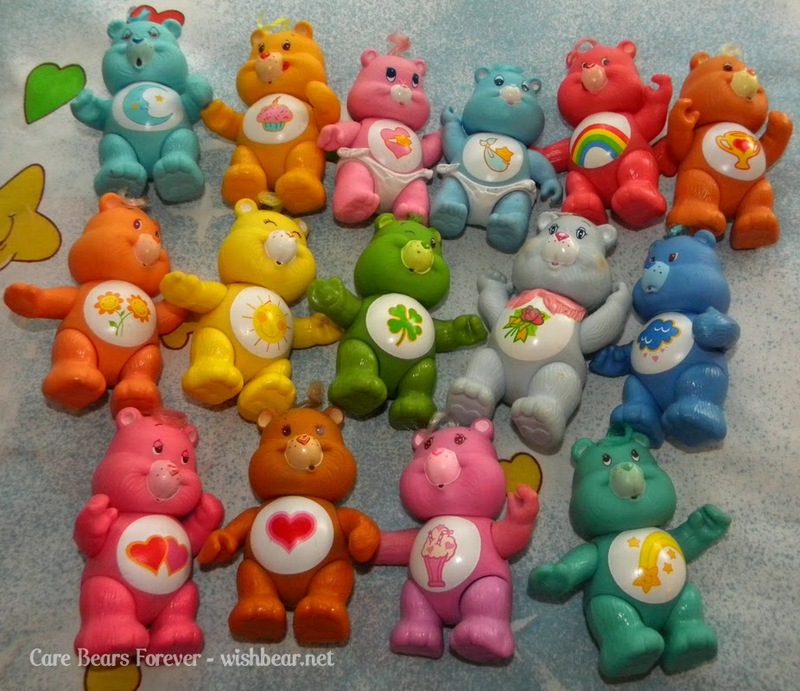 There were possibly twenty three poseable bears, cousins, friends, or enemies made, maybe more. 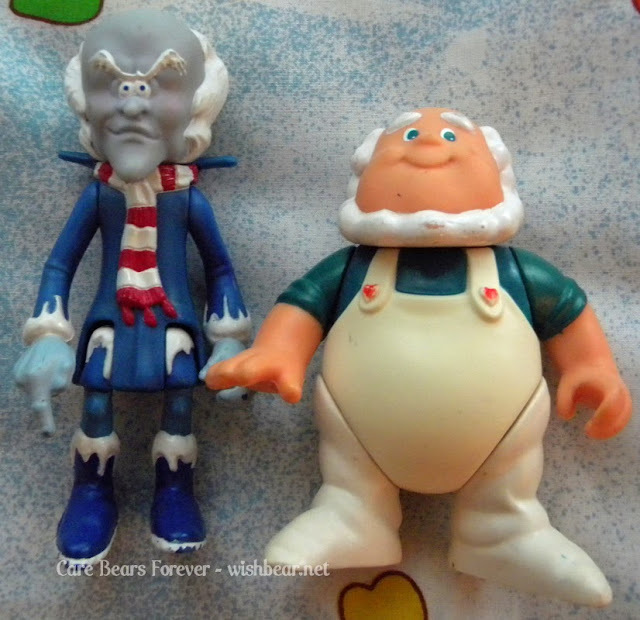 Each poseable was first issued in 1983 without an accessory, and was later reissued in 1985 with an accessory. 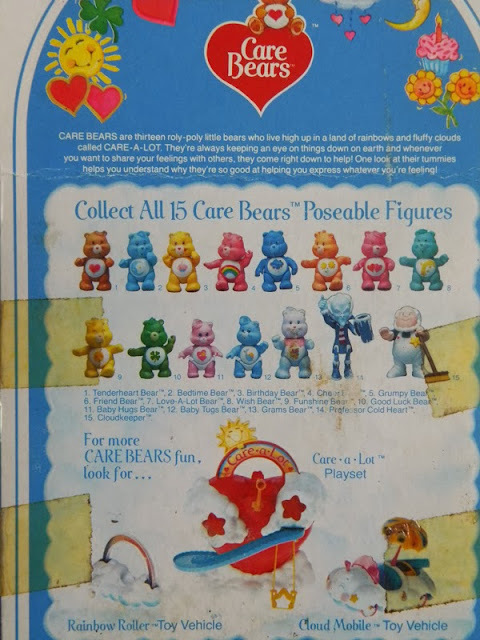 Accessories were small items that the care bears or care bear cousins could hold in their hands. If you have any information to add to this page. Please post below. All submissions are moderated.